Getting your name to show up in local search results is an art form. Be wary of companies that offer services guaranteeing you front page Google search placement. The truth is that no one has a magic wand to put your name at the top of the search results. But your best bet is to cultivate an online profile that is accurate, informative and keyword optimized. Add pictures to give potential customers a visual, of both the properties you’ve sold and yourself. Your profile picture should be a current professional headshot, not a personally snapped selfie or a candid picture from your personal Facebook page. Source local photographers whose style matches your own on Instagram or through listings on Craigslist. This is often the first way that someone who is searching online comes into contact with your brand and that crucial first impression is very much dependent on the quality of your images and accurate information. 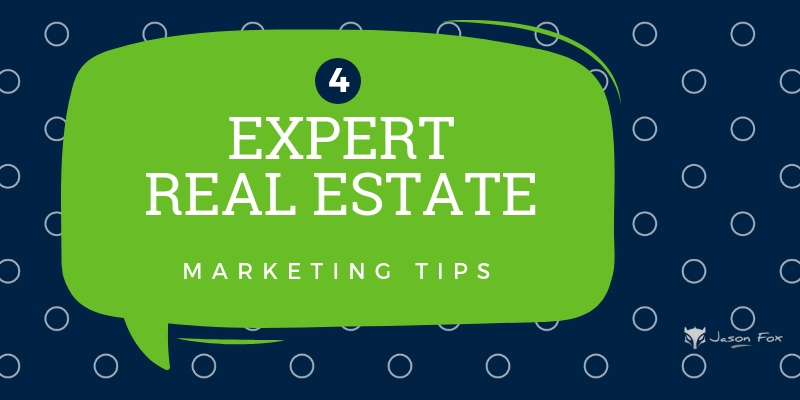 Building your email list should be at the top of your priority list for one reason: referrals are everything in real estate. As your email list gets longer and longer, as long as you’re not sending more than an email or two per week and your content is fresh and relevant, you will continue to see an increase in referrals and turnover rates. Most websites offer ‘subscribe now’ buttons or pop-ups on their sites. But there’s no incentive to do so. We all have way too many emails in our inbox as it is. That’s why lead magnets have become so popular in recent years. Now that every business on the planet has a regular newsletter to offer, you’ve got to stand out from the crowd and not just offer the opportunity to sign up for your email list, but incentivize it. We all know the old adage: a happy customer will tell three people about their experience, but an unhappy customer will tell a hundred people. The truth of the matter is that most reviews are written by unhappy customers. Counteract this frustrating statistic by encouraging your customers to leave reviews without being pushy. Get creative, don’t bribe or guilt them into it. Reach out to old clients and politely ask for a review, but the sooner the better, because customers are more likely to leave a review soon after they do business with you. This is also a great time to ask follow-up questions, as well as ask for constructive criticism. Tell them you would love to feature pictures of happy families in their new homes on your social media and ask if they would like to be featured. Make a habit of asking newly closed clients if you can take pictures and post them to your social media. Standing out from the crowd online as a real estate agent is a challenge. There seems to be so many tools, channels, mediums, and strategies available. Which ones do you use? Try to think about building a singular online profile that is complete and accurate. Not matter what tool or platform you use… create it with your singular vision. Really well written and really informative. Please keep them coming and i’ll keep reading! Great article. I really enjoyed the subject. Very helpful article. I’m new to this topic and this definitely helps me learn! I really appreciate this article. It helped me learn a lot.